In terms of design, this newly reborn social network is now more visual, straightforward and easy to navigate. As for music, the Vanderhooks said they wanted to revolutionize the discovery and sharing of good music which was not yet fulfilled on the internet. Additionally, they wanted to provide artists with just one place where their fans can watch their videos and listen to their songs without having to visit different sites. Music is a major element of the new MySpace which artists can take advantage of. Apart from creating their profiles and posting updates on the site, users notably the artists can share their music which fans can watch and listen. The site boasts of a large collection of songs around 42 million of them. 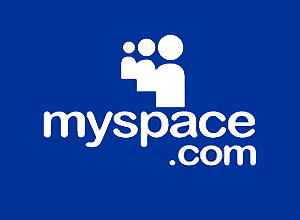 But of course, MySpace is not just exclusive for artists because anybody who loves music can join the site. So hop on and enjoy the new site!